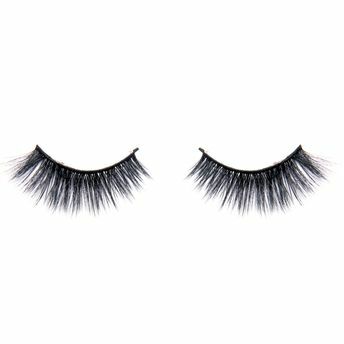 Usher Beauty introduces fine quality eye lashes for you to flutter and flaunt. Beat is usher's most popular models for bridals and gives your eyes that dramatic look that you seek for the day. 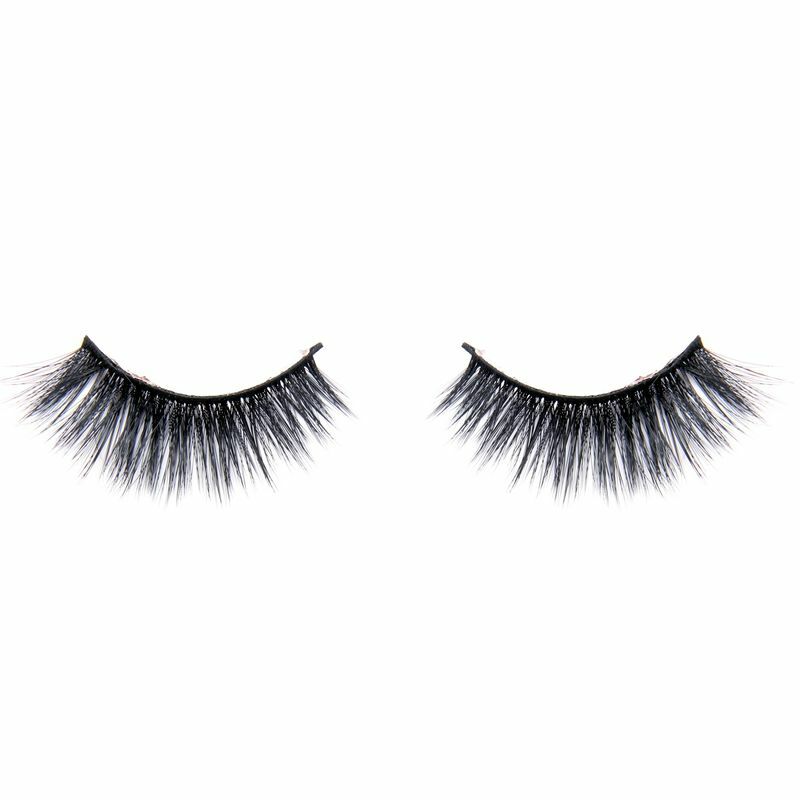 With wispy corners and dense base, these lashes are easy to wear and will sit beautifully on your natural lashes. Perfect for your D Day Look.